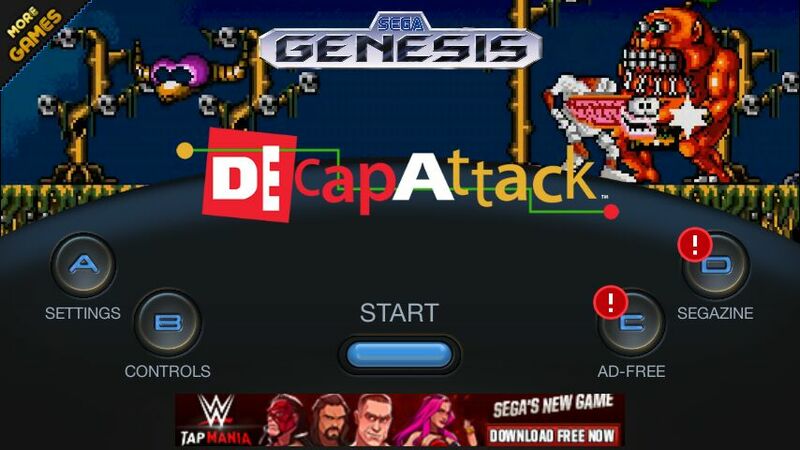 Decap Attack Is A New Platform Game That Recently Added By Sega On Google Play Store. 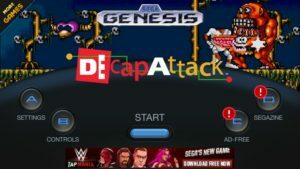 In This Game, You Play As Chuck D. Head, A Headless Hero. You Kill Your Enemies With Your Head. Free And Paid. Free Version Supports Ads And You Can Save Your Game Progress To Cloud Only. Whereas, Paid Version Is Ad-Free And You Can Save Your Game Progress Local(Offline) As Well As Online(Cloud). It Is A Simple Classic Game, Game Controls Are Easy To Use. Tap B And C Button To Hit Enemies And Jump. The Game Was Originally Released In Europe In 1992. Game Features – Seven Islands To Explore, Based On Various Parts Of The Body. Seven Bosses Including Yetis, Giant Toads, And Cannibals. Throw Your Head To Hit Enemies. Collect Potions For Power-Ups That Include Speed, Strength, And Instant Kills. About The Game – Size – Under 40 MB, Price – Free(Contains Ads, In-App Purchase). Developer – SEGA. Download: Here. For More Game Updates, Like Our Facebook Page – MrGuider, Follow Us On Twitter – @techhuntr, Submit Game Suggestions, Subscribe Us Via Email.